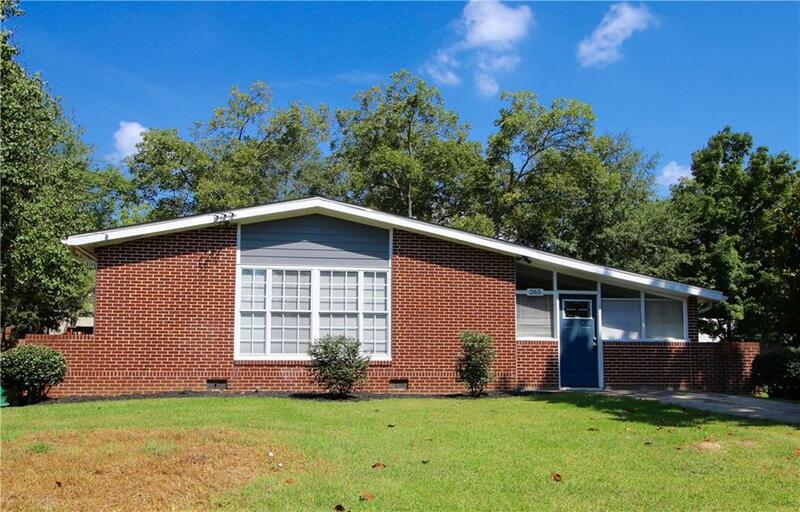 Welcome home to a Mid-Century Ranch style home with 3 bedrooms, 1.5 baths located near downtown Winder. 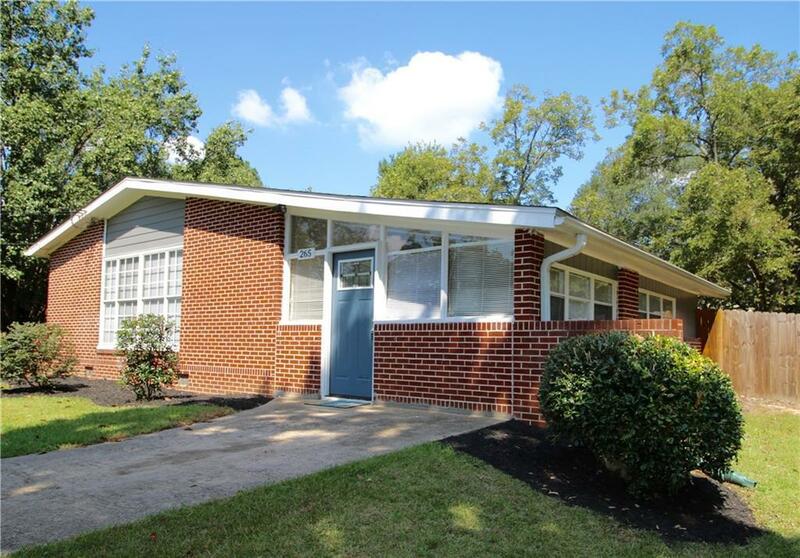 Home features 4-sides brick, sunroom/family room w/ new carpet, walk-in laundry room, hardwoods, freshly updated white bathroom, new stainless appliances and 3 yr old roof. Fall in love with the exposed brick in one living room. There are two driveways for parking. 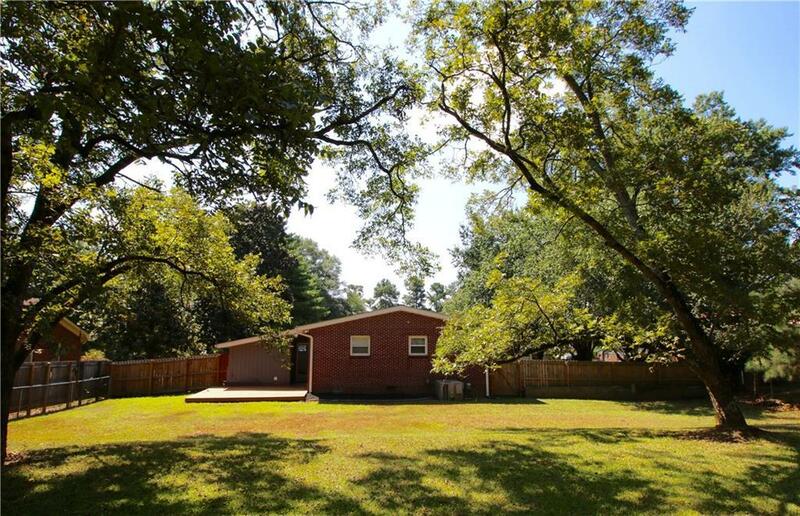 Don't miss the large flat, fenced in back yard with pecan trees. 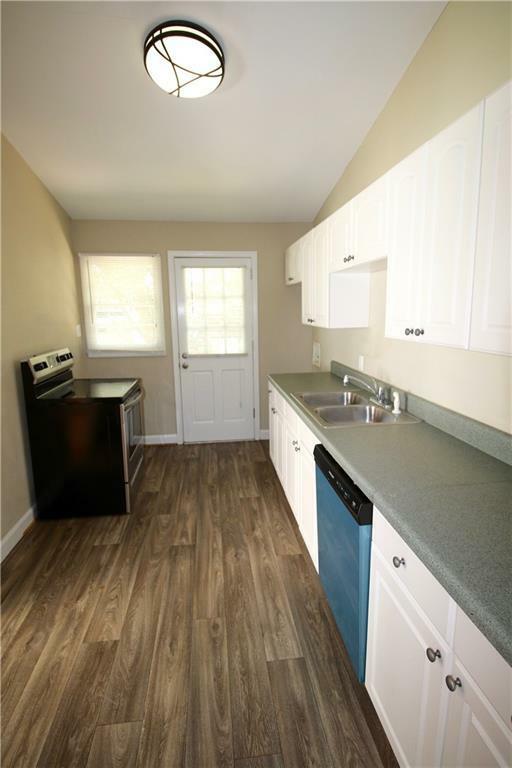 Walking distance to YMCA, close to downtown Winder and local shopping.